What You Talkin’ ‘Bout Willis? 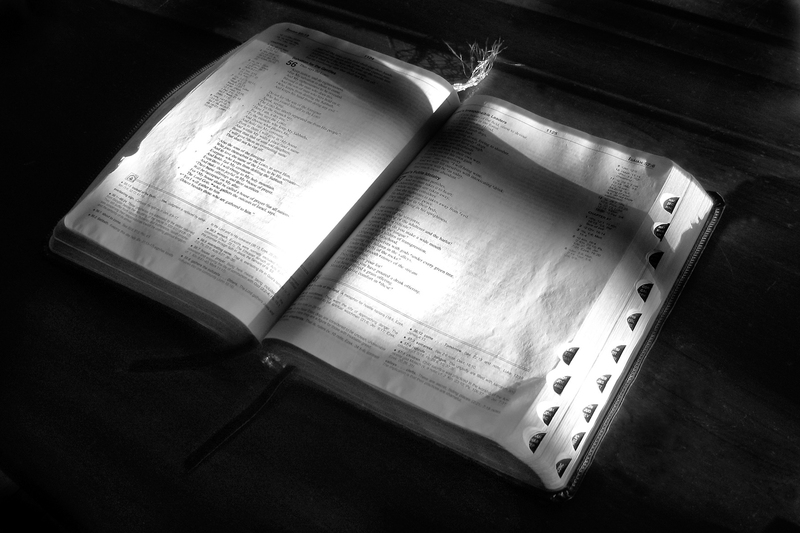 The Bible is God’s word; His life plans laid out for us to follow. He leaves visible answers to prayers for us everyday. It’s all in how you look at life and the situations that are given to us. Which brings to mind a real life story of a boy, who was in an automobile accident. He received severe head trauma and such in this wreck. As he underwent several test, scans showed that he had large tumors on his brain that were life threatening. Since all of his test were done at a large children’s hospital, he was able to receive the immediate medical attention that he needed, so that he could have a full recovery. If the wreck had not happened, would he have been able to have that full recovery? Only God knows. But this accident was a blessing in disguise. It’s all how you look at it. When Jesus told the leper to dip in the water 7 times, I can see him now saying, “say what? Did He just tell me to dip in the river?” It’s hard to believe that something so simple, could change your entire life. It’s like an “I could’ve had a V8” moment. When God speaks, whether it’s audible, written, visible, or just the still small voice in your spirit man, don’t be surprised if it makes no sense whatsoever! You have to keep in mind that His thoughts are not our thoughts and His ways are not our ways. The wreck mentioned above, could be looked at as a sad situation, but God turned it around for the good of that family. So if God gives you an answer that is unconventional, don’t say, “What You talkin’ ’bout God?” Just go with it. It’s for your own good!